Flair Air has dropped the price of their August flights from Vancouver to Edmonton, Alberta down to between $88 and $148 CAD roundtrip including taxes. $148 roundtrip is the price with carry-on luggage included (for a fair comparison against WestJet and Air Canada). 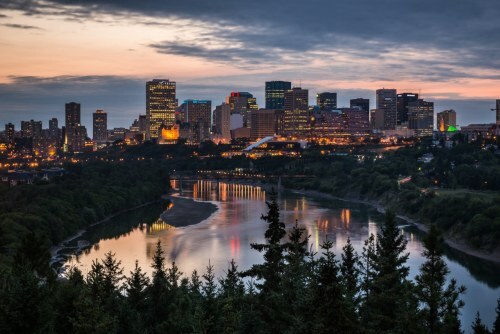 WestJet has also dropped the price of their non-stop flights from Vancouver to Edmonton from August through October down to $153 CAD roundtrip. Vice-versa flights (Edmonton to Vancouver) are also available for $148 roundtrip. 3. Scroll through the dates and look for the dates that are $49 on the way there, and $39 on the way back. - Look for the dates that are $169 roundtrip. vancouver, yvr, flight deals, canada, alberta, north america, edmonton, yeg and flair air.